Where Readers and Books Find Each Other! 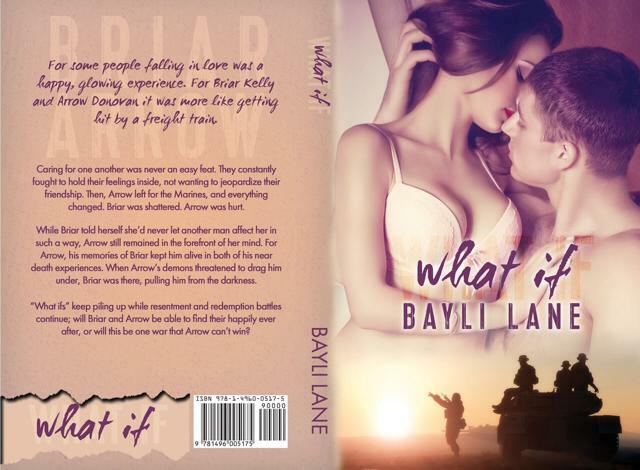 Author Bayli Lane’s What If has a brand new look! Isn’t it pretty? This entry was posted in Cover Reveal and tagged #lovereading, Cover Reveal, favorite authors. Looking for an awesome book? Deeper by Mellie George is here! !